4k00:13Clouds are Moving in the Blue Sky with Bright Sun Shining. TimeLapse. 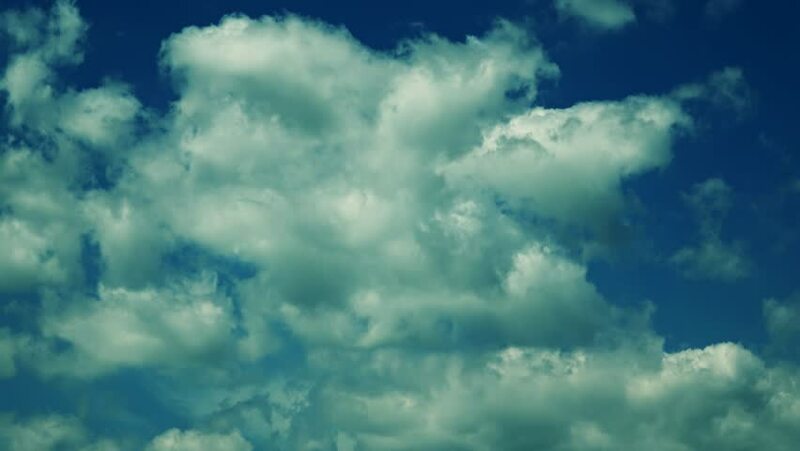 Beautiful White fluffy cloudscape over blue sky soar in Time lapse. background. 1920x1080, FULL HD. 4k00:174K 30p Fast moving, dramatic, winter clouds timelapse,leaving viewer's pov.Extreme wide angle timelapse over many hours of winter clouds forming and dissipating in the sky moving away from the viewer. hd00:12White rolling clouds time lapse, fluffy cloud, blue skies. Beautiful white clouds soar across the screen in time lapse fashion over a deep blue background. White puffy clouds move across a brilliant.